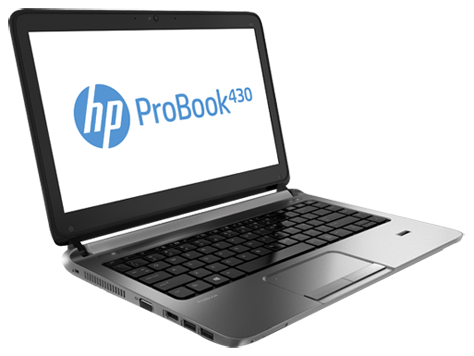 The computer Manufacturer HP has launched it's new ProBook 430 Notebook PC in India, with a starting price of Rs 39,000.The entry level model of HP ProBook 430 priced at Rs. 39,000, which comes with a Core i3 processor, 4GB of RAM, Window 8 (64-bit) and a 500GB hard drive. For other Specifications and Variations Of HP ProBook 430 Notebook PC, please see the table below.